Earlier this week, footage from the undercover abortion industry investigation conducted by the Center for Medical Progress was leaked by GotNews. The footage appears to show a meeting put on by the National Abortion Federation, attended by top abortion executives. GotNews was promptly sent a temporary restraining order from the National Abortion Federation, but the tapes remain online thanks to a hacker. The horrifying content of the tapes, however, makes it perfectly understandable that the National Abortion Federation would want to keep them a secret. The difference between the funeral homes and these butchers is that people who work at funeral homes actually respect the dead. They understand that a dead body is not to be treated as garbage to be thrown out or something to be casually gotten rid of. Joking about an aborted baby’s dead body, and about how it can go in Tupperware containers or a freezer jar, in a place when the dead are treated with respect and reverence, was obviously not going to go over well. And it didn’t. What’s even sadder about the situation is that the audience laughed when hearing this story. They weren’t embarrassed or horrified or uncomfortable. To them, knowing that funeral homes won’t do business with them because they are that heartless and disrespectful isn’t something to be ashamed of. It’s funny. 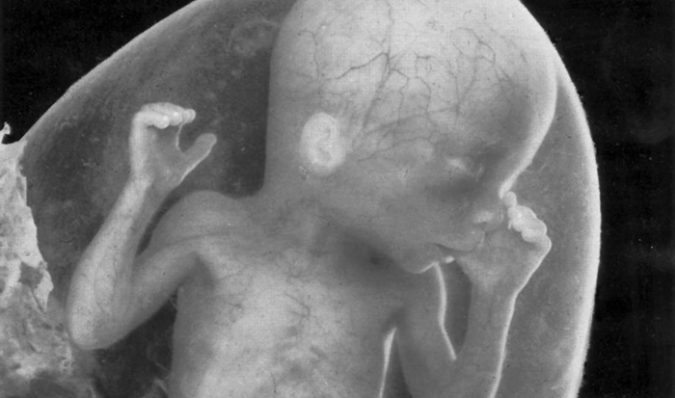 Notorious late-term abortionist Susan Robinson has said that abortionists are looked down upon by the rest of the medical establishment; abortionists are seen as “the lowest of the low,” she says. And yet, when abortionists behave like this, and treat the bodies of the babies they kill so cavalierly, what else is really to be expected?